A large group of impressive people or things. synonyms: brilliant gathering, dazzling assemblage, illustrious group. Events and conferences are organized for the purpose of bringing like minded people together and sharing ideas. We know you have a lot on your mind with the organization of the event. We also know that many of the connections you work so hard at inspiring can get missed in the process.  Eris Unleashed has created an intuitive linked engagement platform that is revitalizing the way we event plan, organize and engage with our participants. It is our belief that we are a healthier and happier society when we are engaged as a community. We often get caught up in the details with event planning and forget about the most important piece-the total engagement & experience of your attendees. Eris Unleashed is your link to making these connections happen and inspire further collaboration. I hope that you join us and together we can make our future events a true success. Prior to starting Eris Enterprises, I had been delivering enterprise advisory and analytics services to national and international clients for over 20 years. 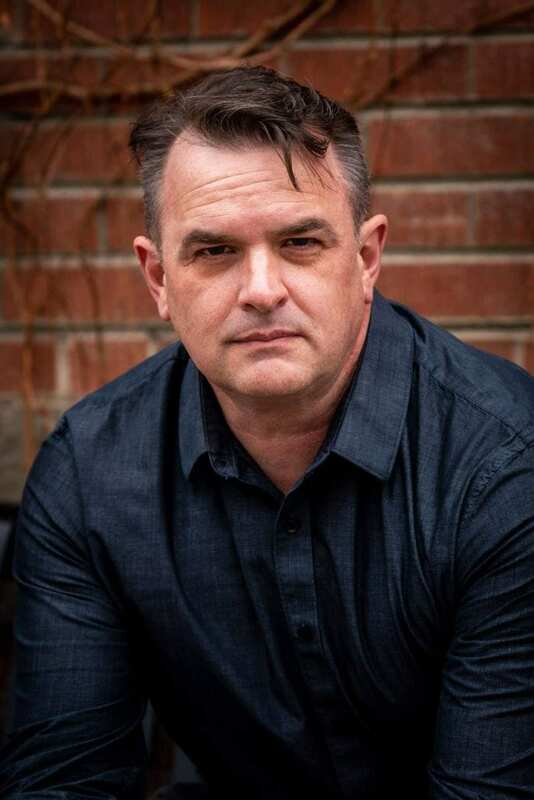 In January of 2016 I began Eris Enterprises and built a lean consulting practice of like-minded professionals who understand the art of letting data tell the story of the business. Using the connections I developed over the years I created a consulting firm of collaborators who come together because they share interests in specific projects. Eris is unique in this business model. Eris consultants choose their projects and deliver on the project with a passion matched by none.